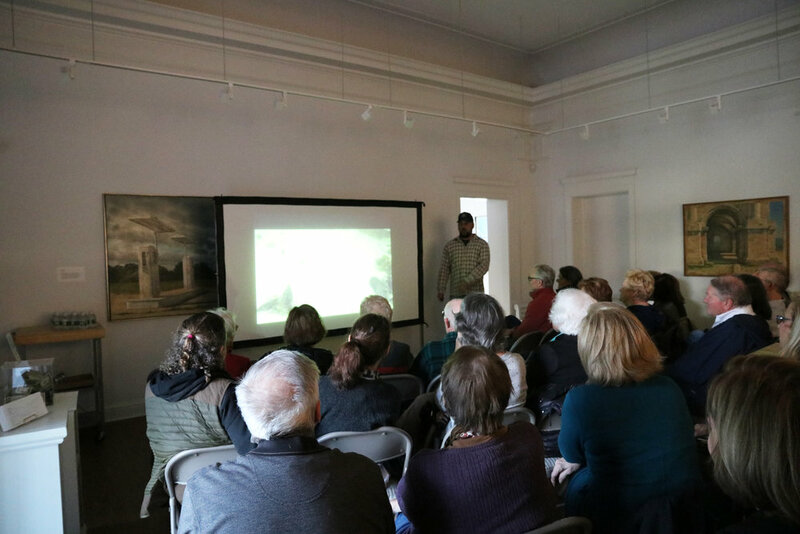 Chris Paparo, wildlife photographer, writer, and lecturer, was our Third Friday speaker in March. Mr. Paparo took the audience on an underwater journey of Long Island. 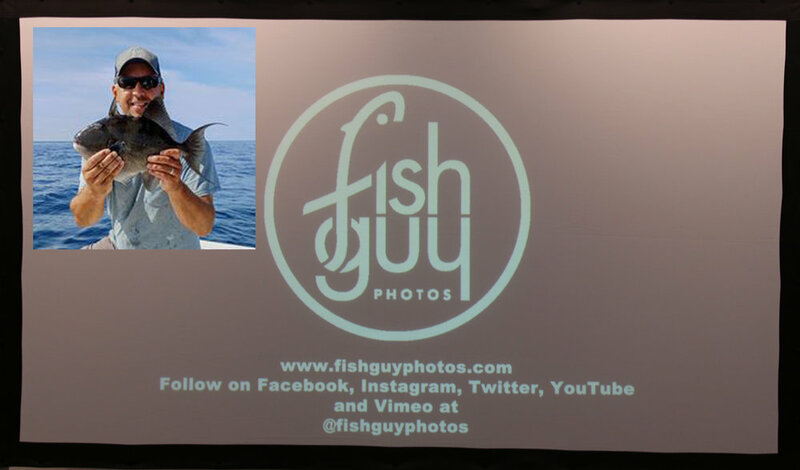 He shared amazing photographs and videos of local fish, crustaceans, mollusks, and other assorted invertebrates that one might encounter while on a fishing trip or by taking a stroll down the beach.